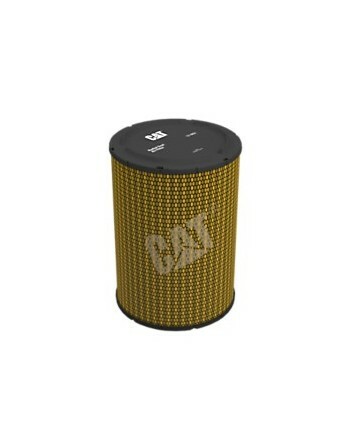 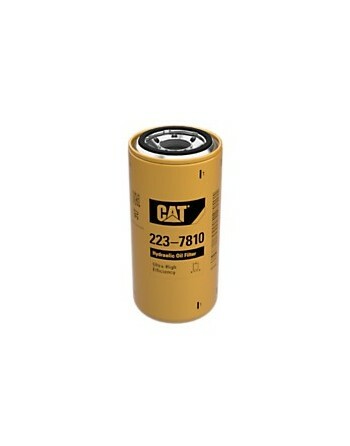 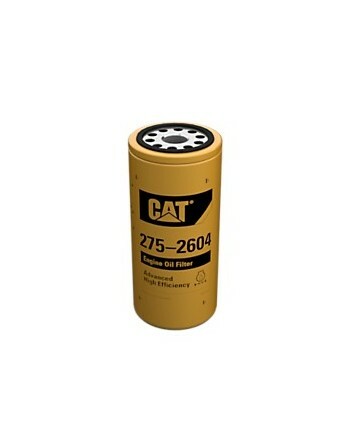 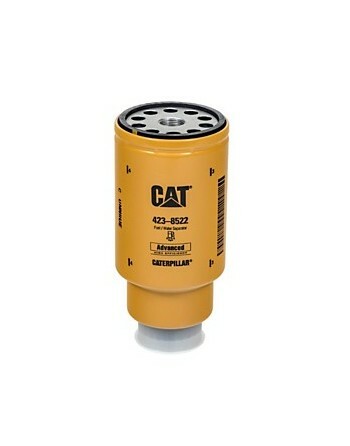 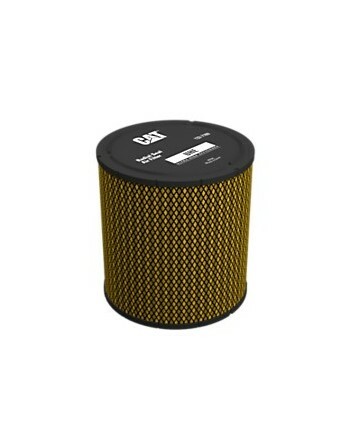 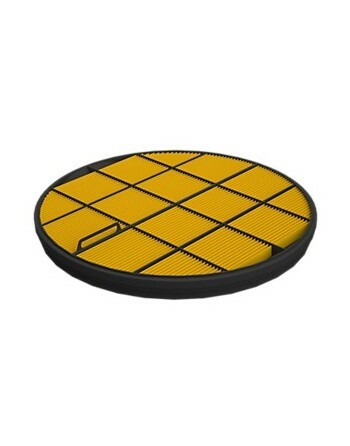 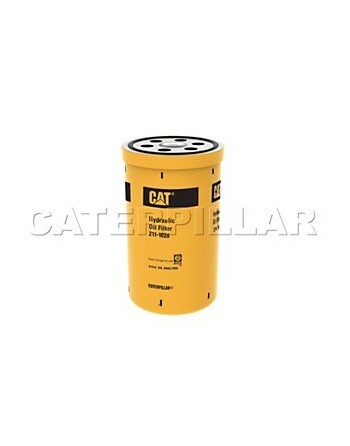 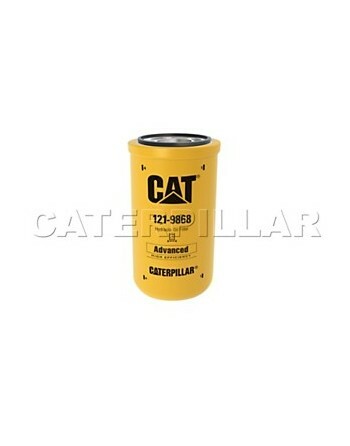 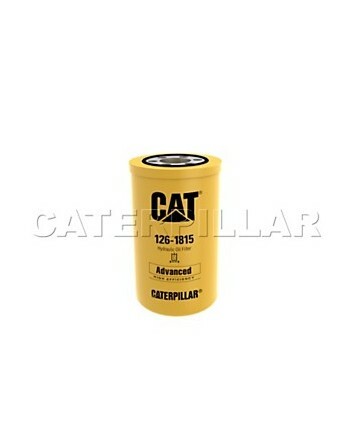 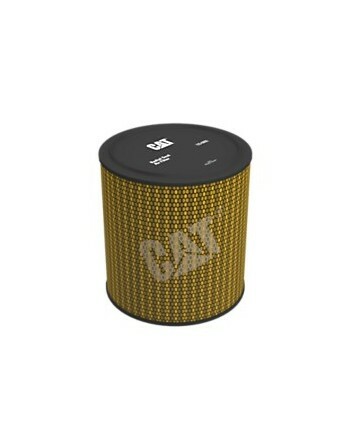 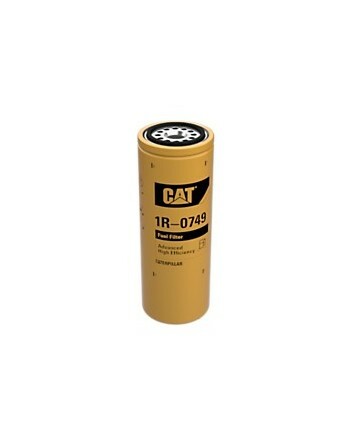 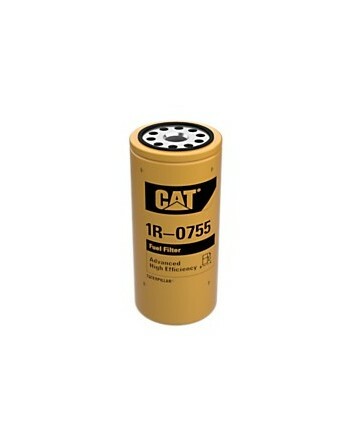 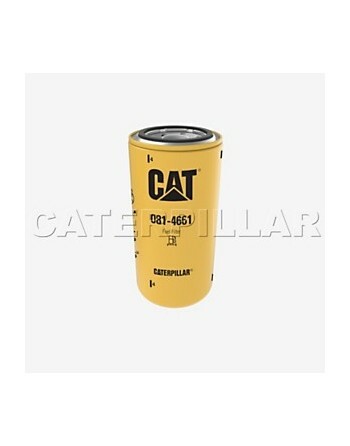 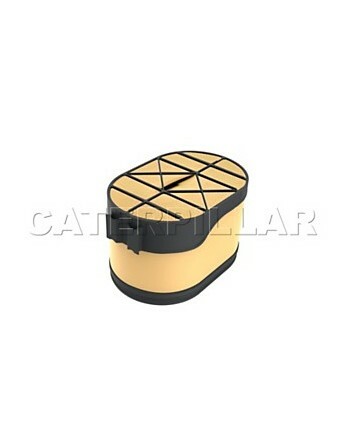 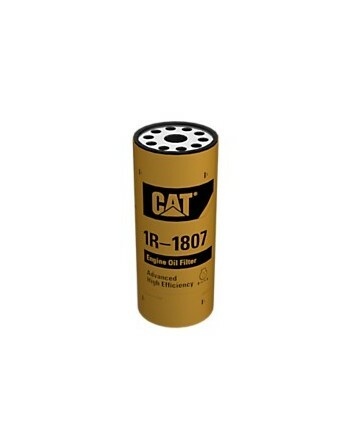 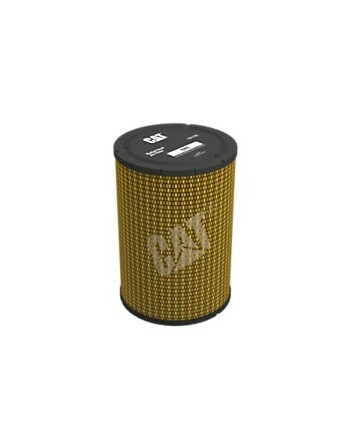 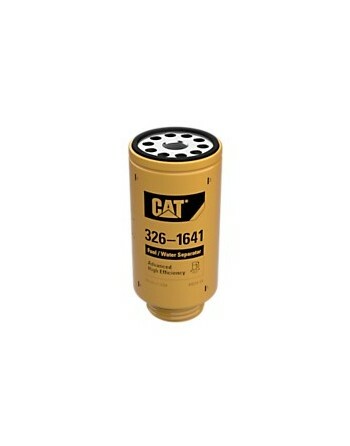 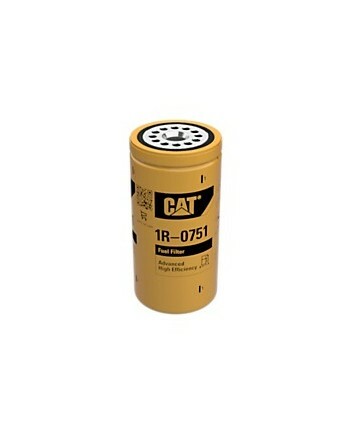 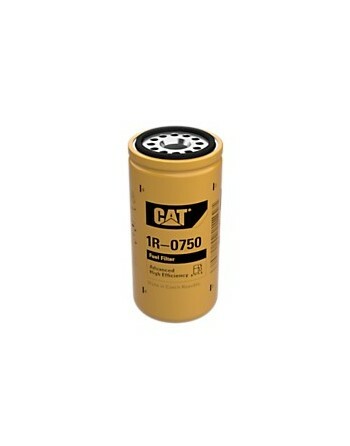 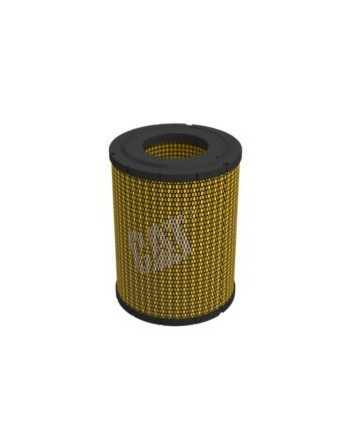 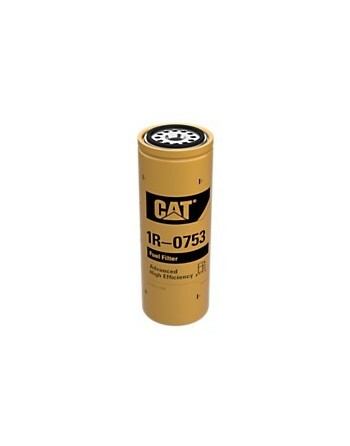 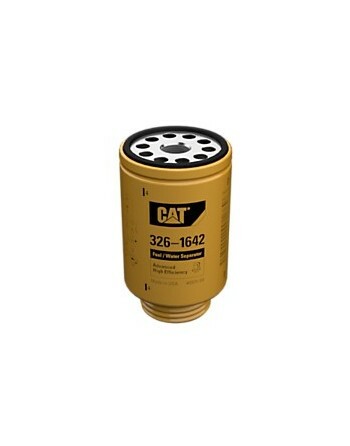 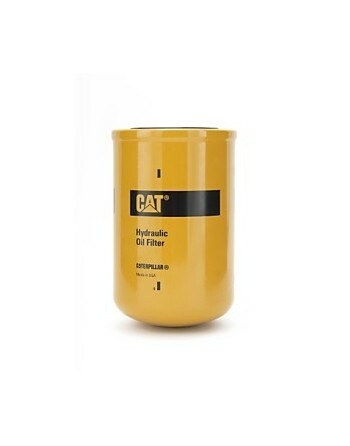 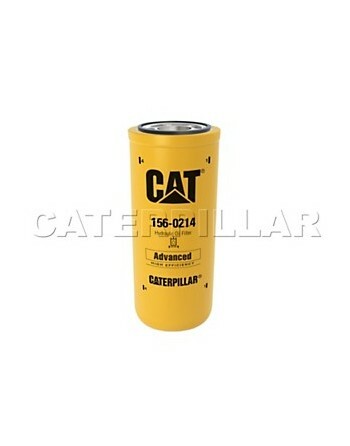 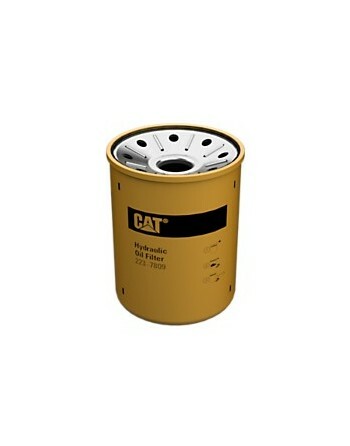 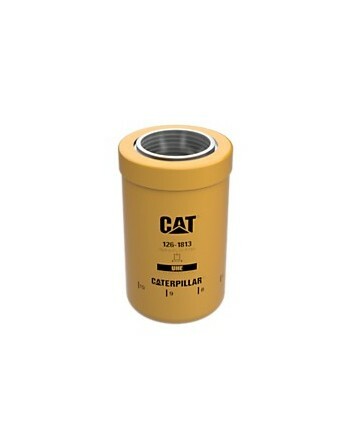 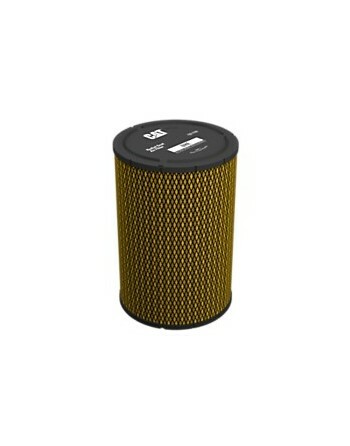 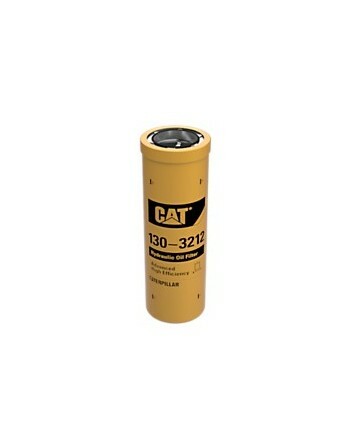 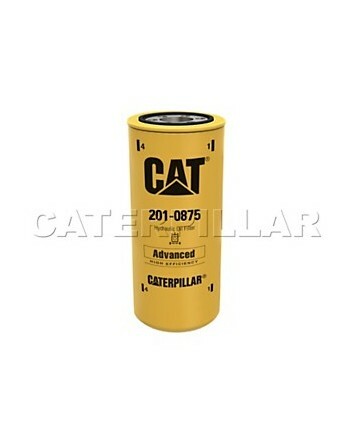 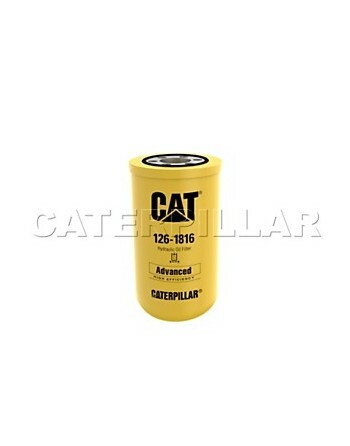 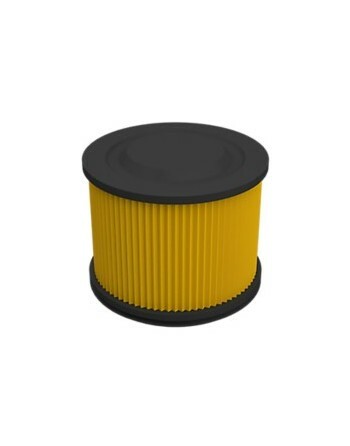 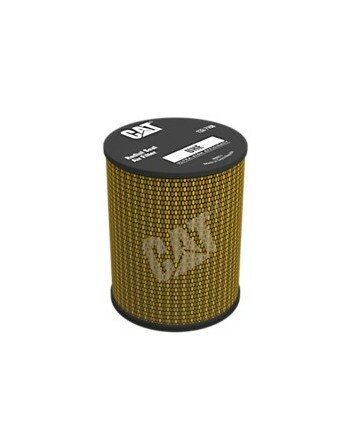 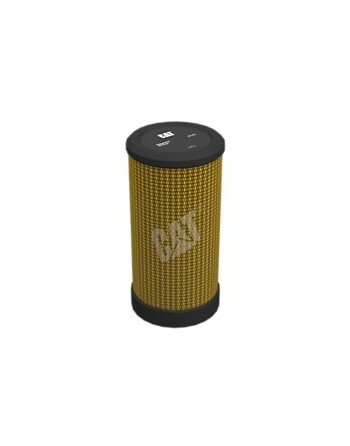 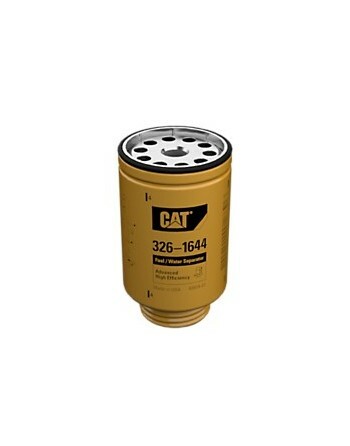 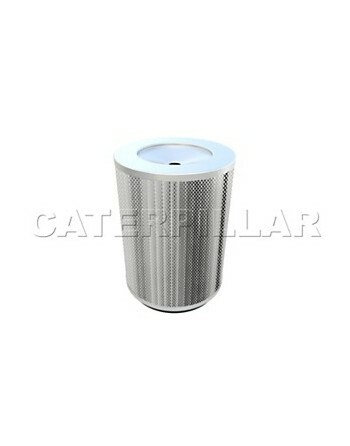 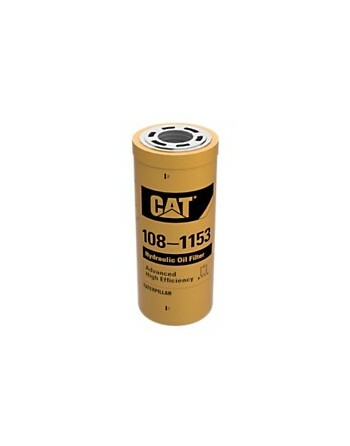 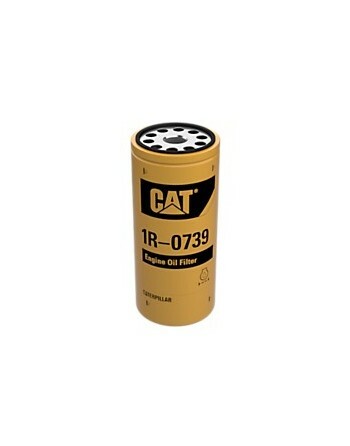 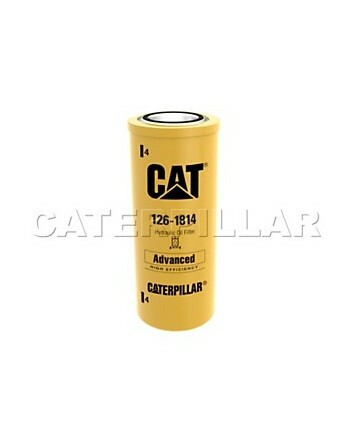 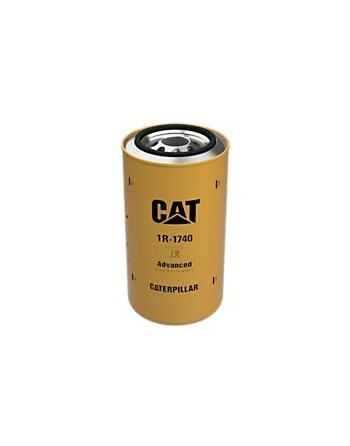 CAT® Filters are engineered, built and tested, specifically for Caterpillar machines. 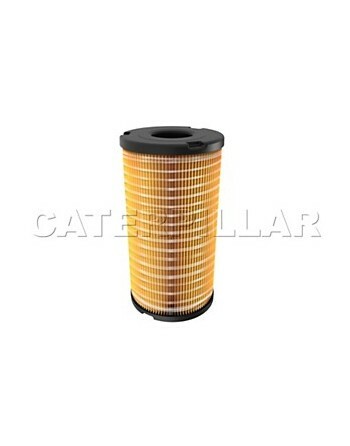 When you look inside a genuine Cat filter the difference from other brand name filters is obvious. 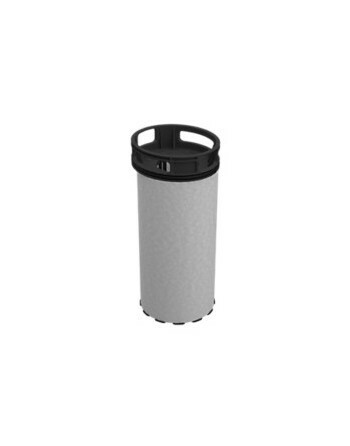 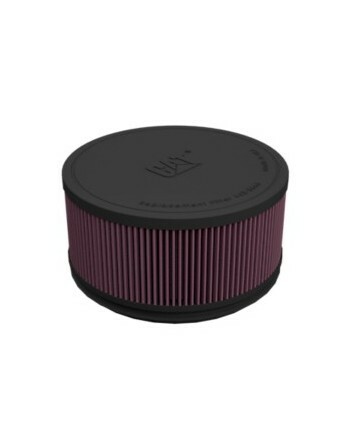 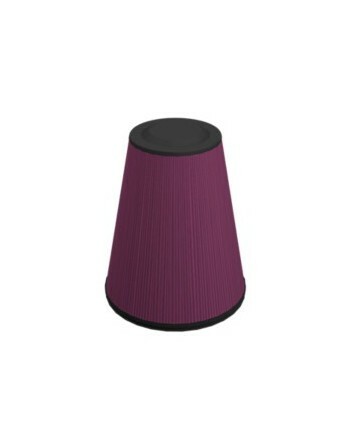 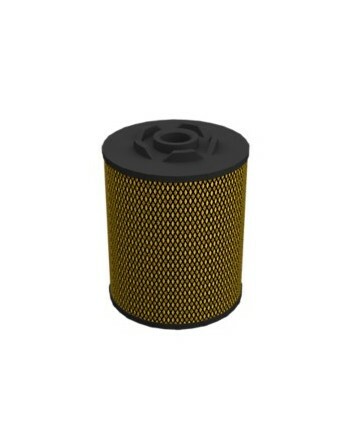 The advanced design features maximum filtration efficiency and protection so you get the most out of your machine. 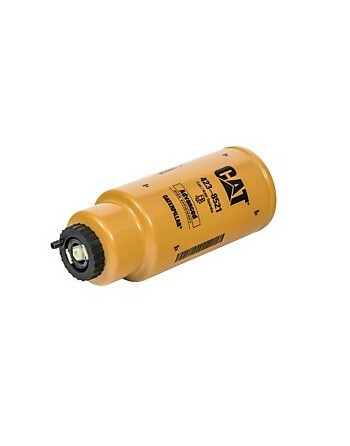 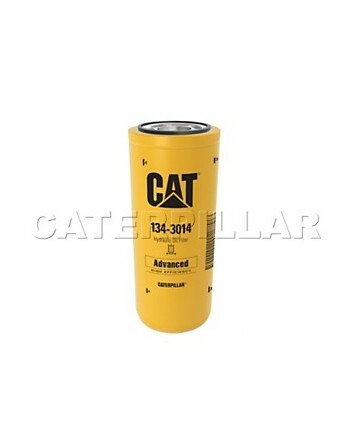 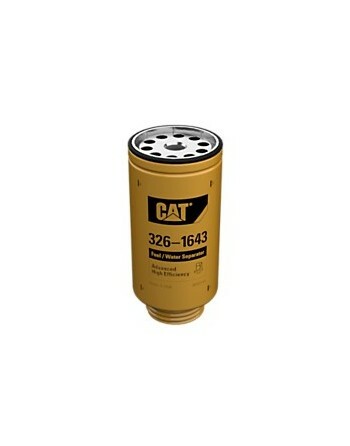 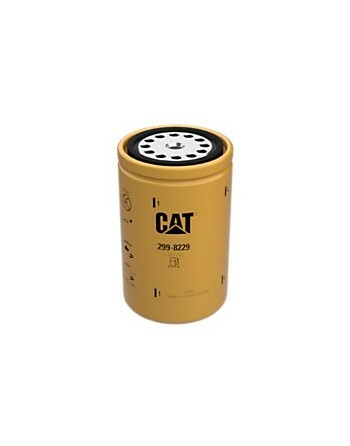 The CAT filters are specifically designed, without compromise, to provide consistent performance quality to protect your Cat machine and improve your bottom line. 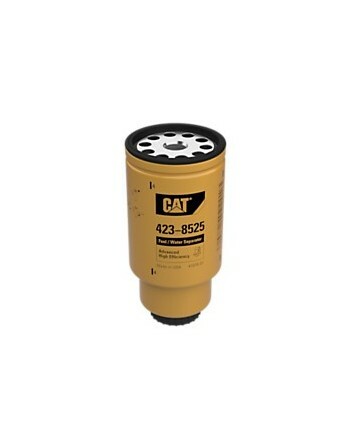 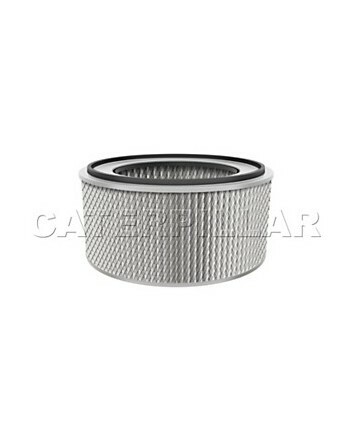 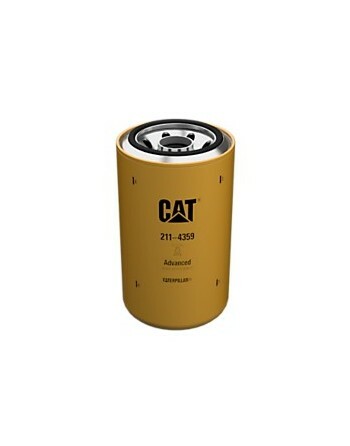 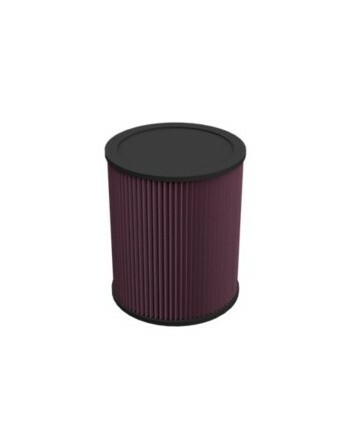 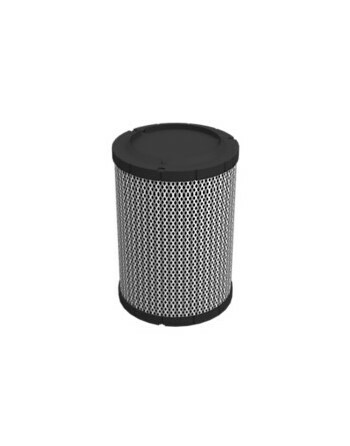 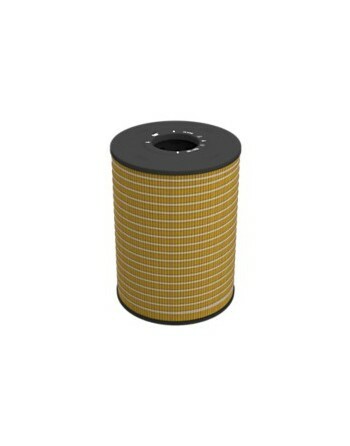 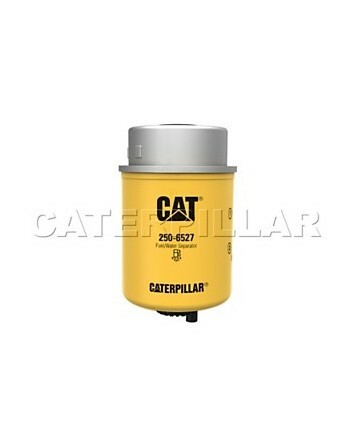 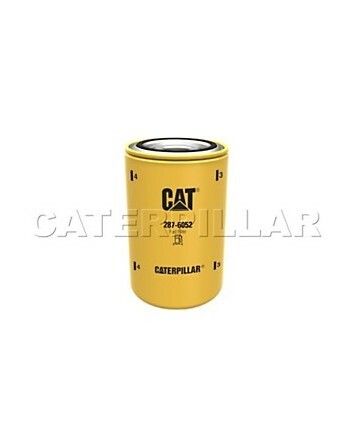 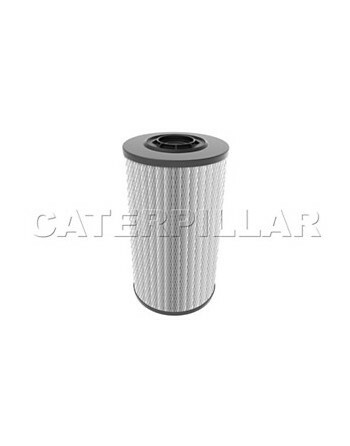 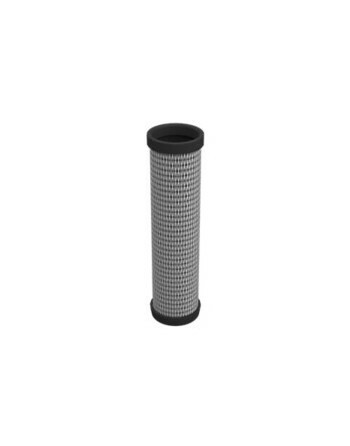 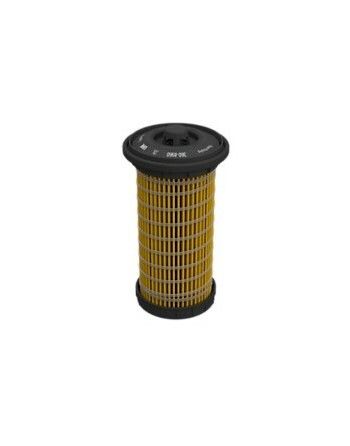 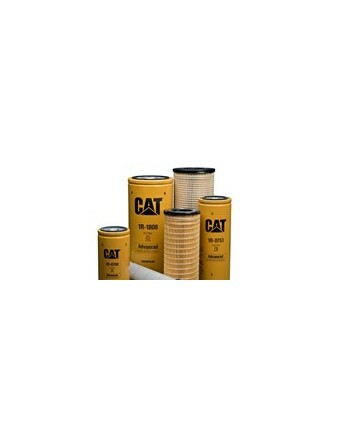 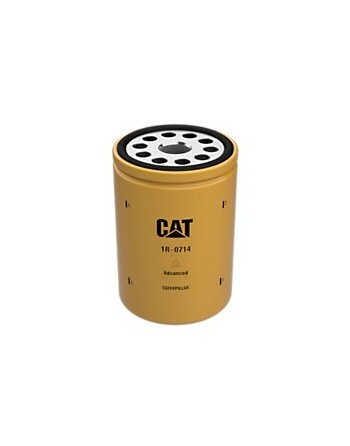 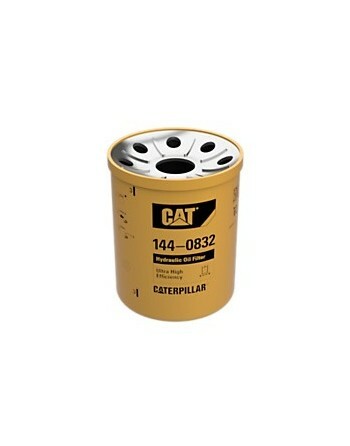 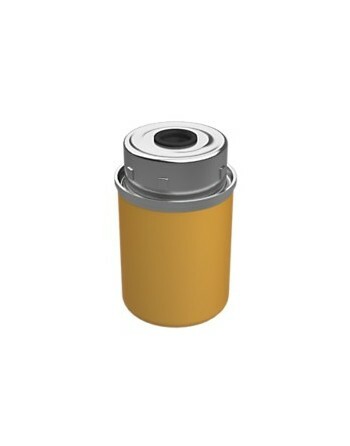 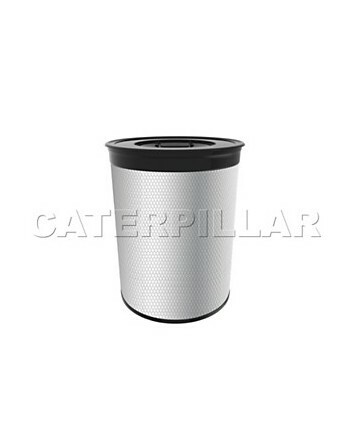 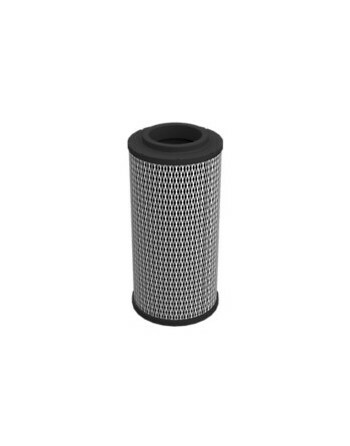 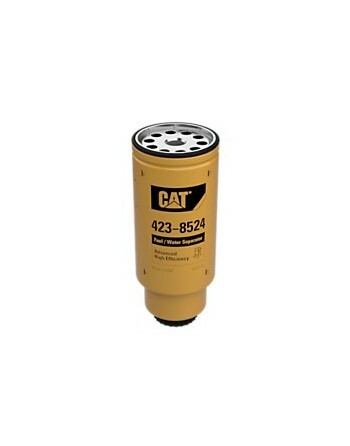 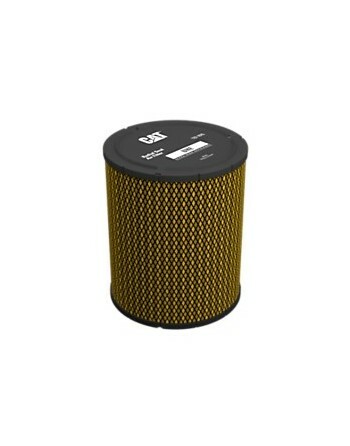 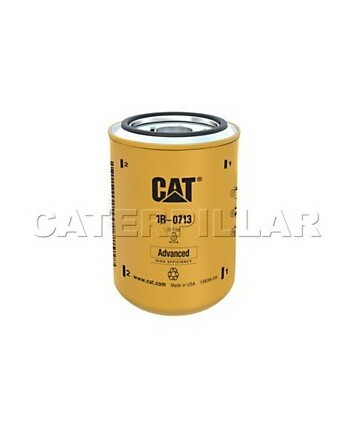 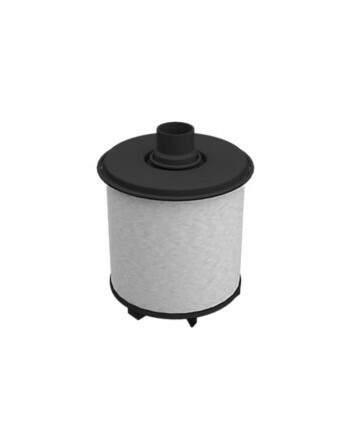 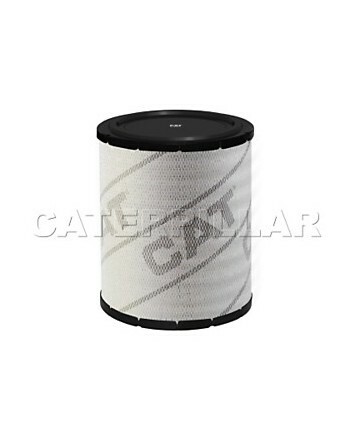 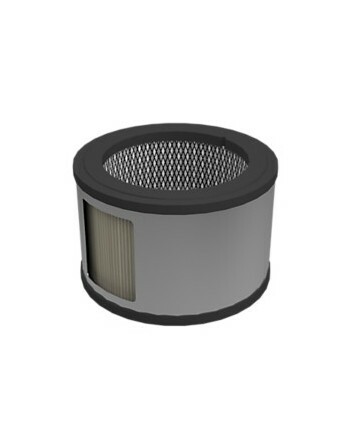 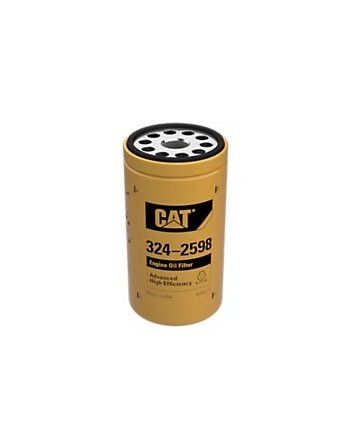 We offer all types of Caterpillar filters, including Air filters, Fuel filters, Oil filters, Fuel Water Separators or Hydraulic transmission filters.